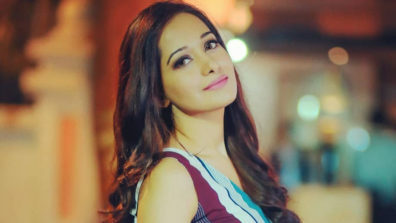 Preetika will next be seen in one more music video. 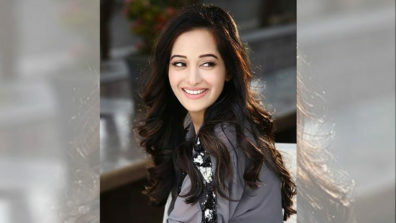 Preetika Rao and music seem to have some sort of karmic connection; no wonder she seems to do lots of music and allied stuff. 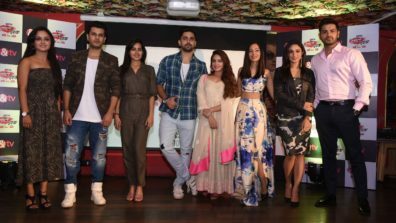 After launching her own cover versions of Na Tum Humein Jane and Yaad Kiya Dil Ne, Preetika will next be seen in one more music video. Prior to this, she had graced Surili (Shaan) and Tere Vede (Manpreet Dhami). 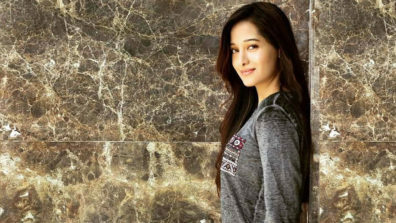 “It is a romantic pathos song, where my on-screen character remembers the beautiful moments she had spent with her guy (newcomer, Aryan Vikal),” says Preetika, who first gained small-screen fame courtesy, Beintehaa, on Colors. 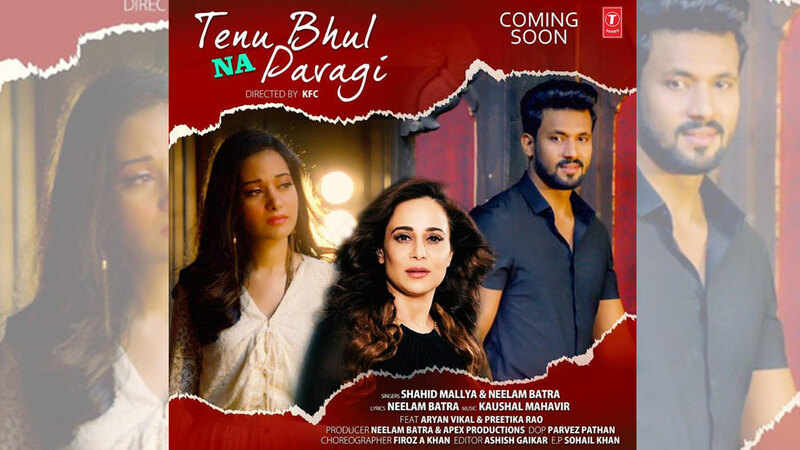 Tenu Bhul Na Pavani launches tonight.